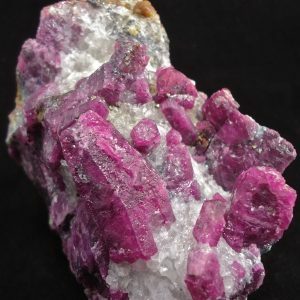 For sale is a very pretty magento purple colored sugilite specimen from Wessels mine, Kalahari Manganese field, South Africa. 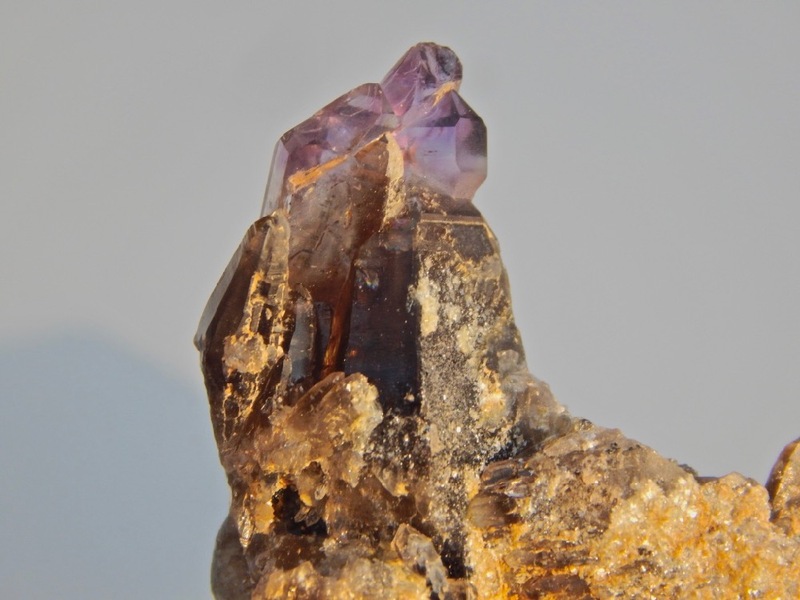 The stunning, rich purple color of this sugilite is on the very good end of the spectrum for sugilite. 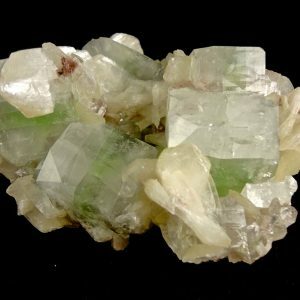 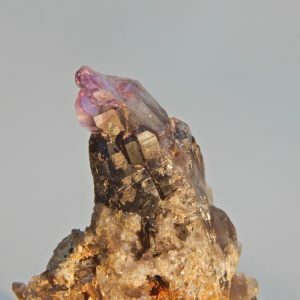 This is a color that in reality rarely occurs in the mineral or gem world. 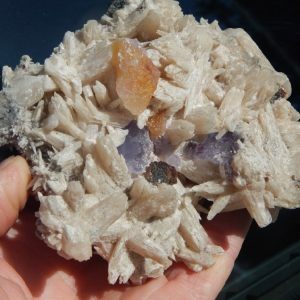 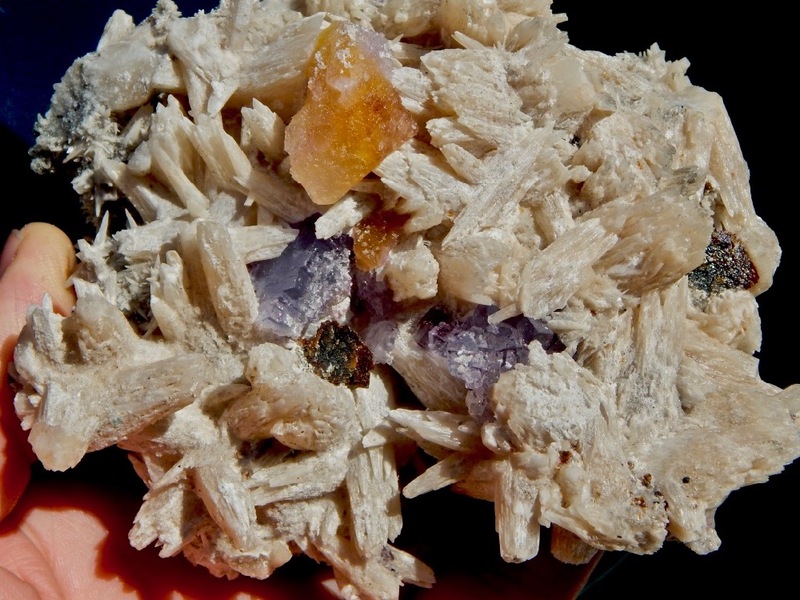 Thou not a large specimen of sugilite on matrix, the vivid color makes it very hard to overlook in a mineral collection. 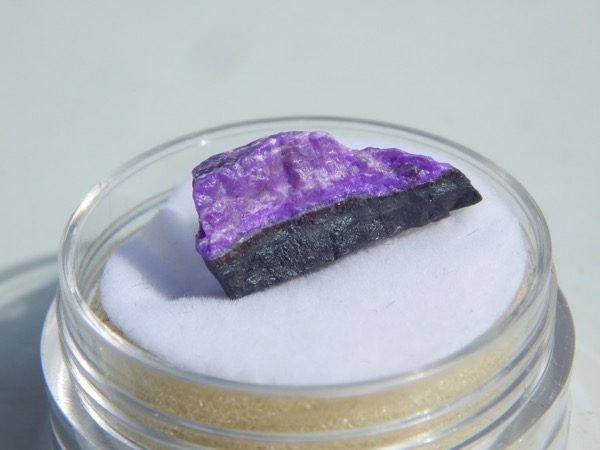 This sugilite specimen is has some gel translucency on the edges, this is not common! 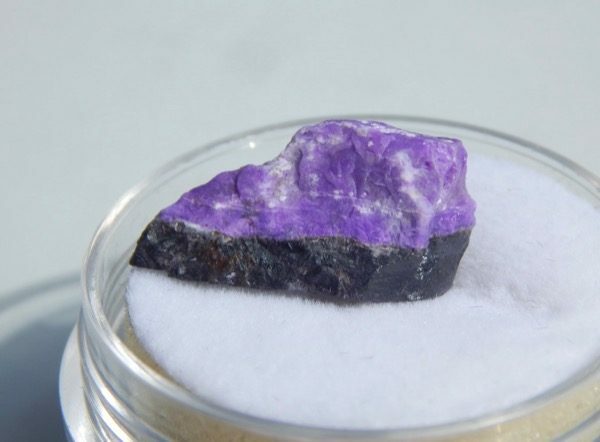 Outstanding sugilite specimen. 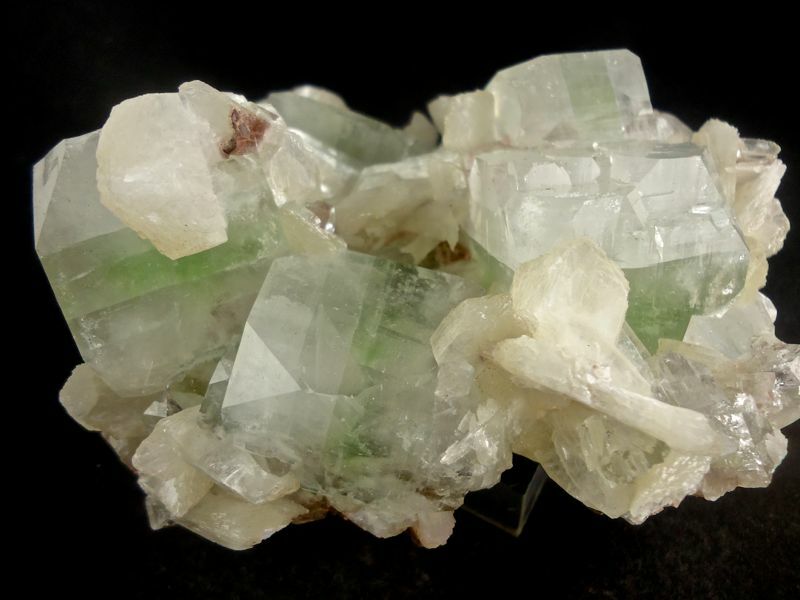 WESSELS MINE, KALAHARI MANGANESE FIELD, SOUTH AFRICA. 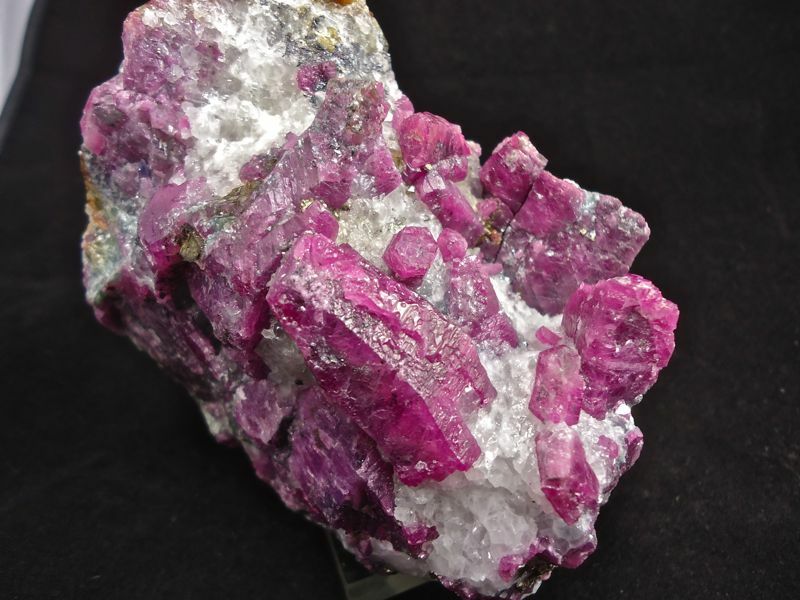 21 x 10 x 7.4mm.